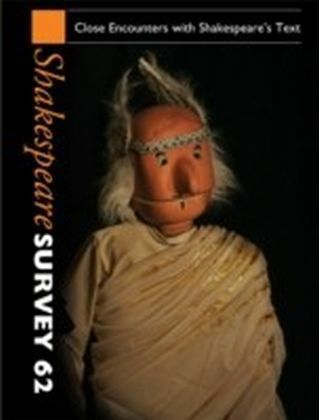 We know Shakespeare's writings only from imperfectly-made early editions, from which editors struggle to remove errors. 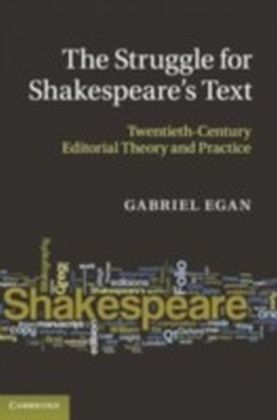 The New Bibliography of the early twentieth century, refined with technological enhancements in the 1950s and 1960s, taught generations of editors how to make sense of the early editions of Shakespeare and use them to make modern editions. 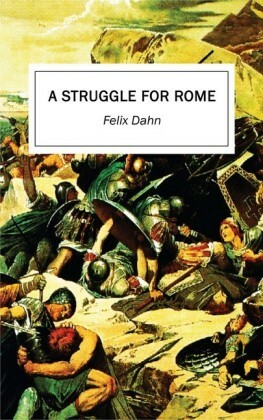 This book is the first complete history of the ideas that gave this movement its intellectual authority, and of the challenges to that authority that emerged in the 1980s and 1990s. 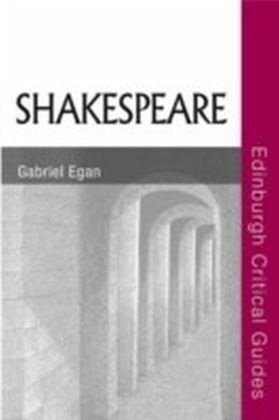 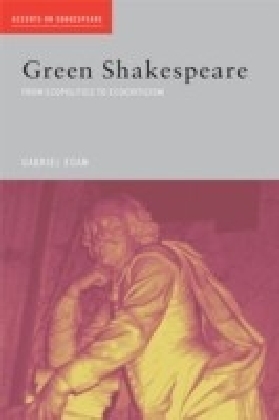 Working chronologically, Egan traces the struggle to wring from the early editions evidence of precisely what Shakespeare wrote. 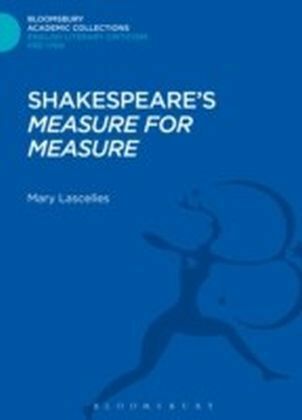 The story of another struggle, between competing interpretations of the evidence from early editions, is told in detail and the consequences for editorial practice are comprehensively surveyed, allowing readers to discover just what is at stake when scholars argue about how to edit Shakespeare.